CoilyQueens™ : You want this cheap and powerful hair GROWTH oil!!! You want this cheap and powerful hair GROWTH oil!!! Many women feel that their hair grows slow strictly due to genetics. However one of the main reasons for slow or stagnant hair growth, is fungus activity on your scalp. MSM is one of the best was to kill fungus on the scalp. There are dozens of MSM sulfur based products, but lots of them do not include good quality nourishing oils. 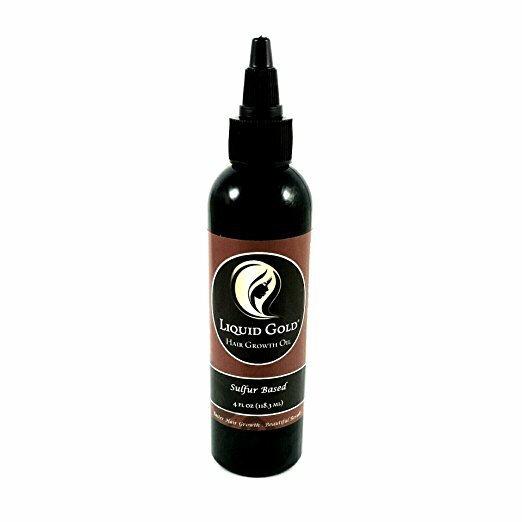 This sulfur based hair growth oil by Liquid Gold is a hair regimen must have! Perfect, potent, powerful oil blend! Grape seed oil: Extracted from the seeds of the grapes, loaded with lots of vitamin E. Grape seed oil treats weak hair, frizzy hair, hair loss and dandruff. Castor oil: Stimulate the scalp and hair regeneration. Soothes inflamed scalps and prevents scalp from drying out. Argan oil: Highly moisturizes the scalp. Stimulates growth. 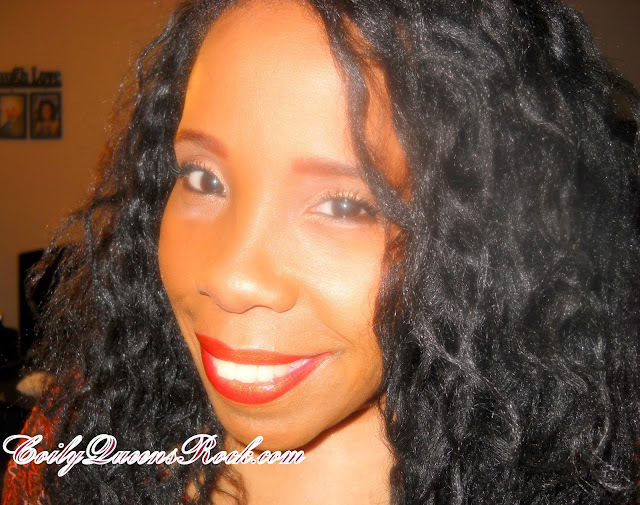 Strengthens hair and treats dry brittle hair. Sulfur powder: Antibacterial which ensures a healthy scalp. Treats fungus activity. Improves scalp circulation which is critical to hair growth.